Using Manychat or Chatfuel for marketing purposes is likely to create a spike in customer requests. To manage this ticket activity we have you covered! Are you looking for ways to take your customer service to the next level? Do you want to provide instant support without even having to answer a customer request? 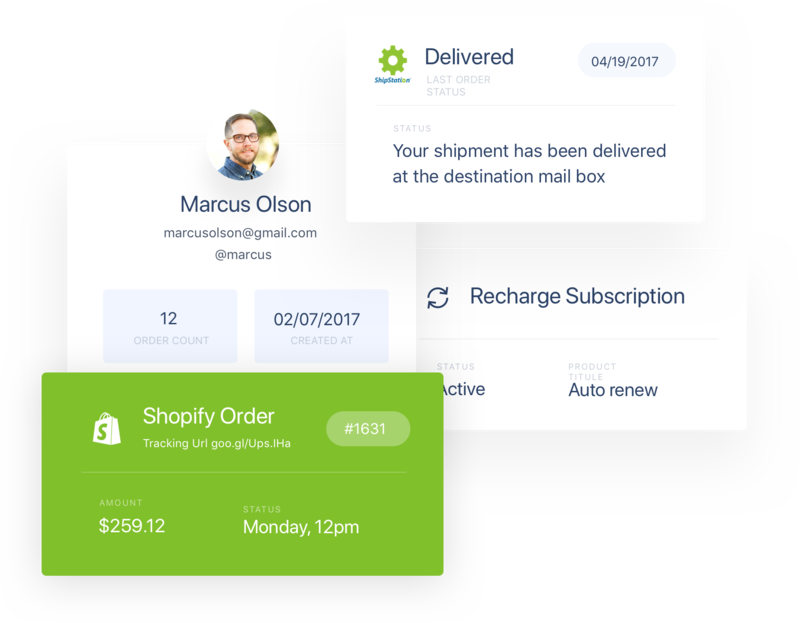 Maybe you just want a tool to handle your marketing and your customer requests in a single location. If so, Gorgias and a shopping bot like Manychat and Chatfuel are the right combo for you. A shopping bot such as the ones built by ManyChat and Chatfuel is a great way to take advantage of automation to guide your customer through to checkout via Facebook Messenger. 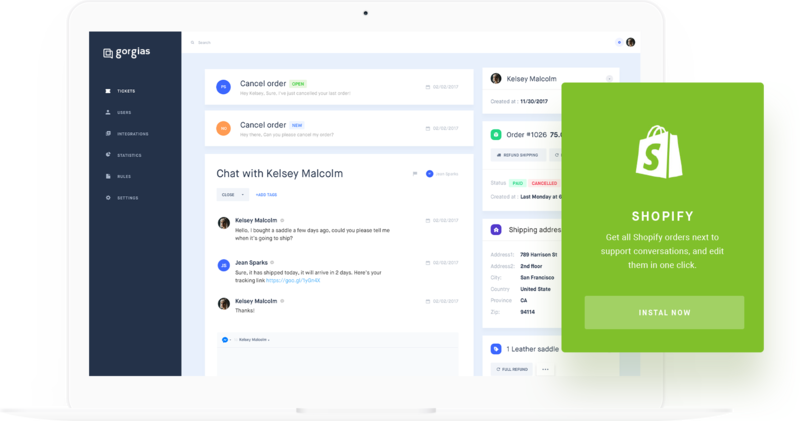 When you receive a request from a customer through Facebook message, it will respond automatically with the response you have programmed, and then creates a ticket from the messenger bot, allowing you to track request and conversation history and follow-up if necessary. While shopping bots are great for providing automatic purchasing steps, where they fall short is in more specific customer support. Not to mention that shopping bots can create extra customer inquiries. This makes it hard to provide support for Facebook Messenger and increases response time for requests that need to be addressed by a person. Tracking down orders and chats with specific people can be difficult in large quantities. With nearly a billion users, Facebook messenger is likely to be a big source of your customer requests, so taking advantage of Facebook automation is your best bet. By using Gorgias, you can have tickets from a messenger bot like Chatfuel and Manychat automatically organized by the ticket management system. It will automatically reply to common Facebook questions and label these tickets to help you review and manage them quickly if necessary. The helpdesk can also auto comment on Facebook posts and ads as well as on Instagram posts to offer coherent support across all social media. You will be able to see some of your most commonly asked questions through Gorgias thanks to the labeling and organization it provides and the customer service statistics it can then pull from your data. This will help you to monitor checkout conversion and customer requests, using these customer service statistics to change your customer support strategy.s. 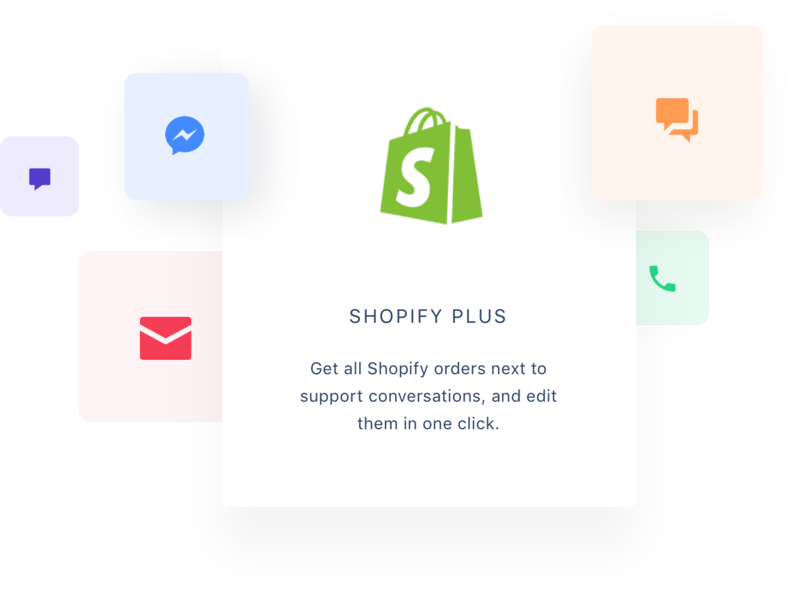 In an age where automation makes instant support possible, you would be foolish not to take advantage of shopping assistants like Manychat and Chatfuel. 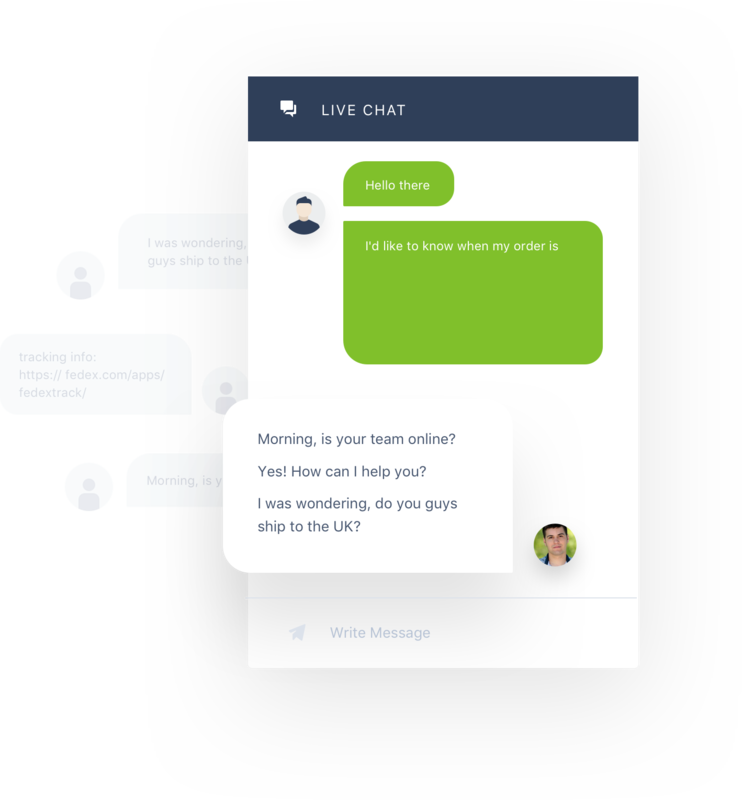 They will improve your Facebook Messenger marketing, and when combined with Gorgias, tickets from the messenger bots will be easy to manage.